Have you ever traveled to an unknown destiny? Yes, maybe or no! Our life is a journey to another unknown destiny in cosmos! isn’t it? Then why not start with some small steps towards exploration? Like how we landed on Moon and this time on Mars. 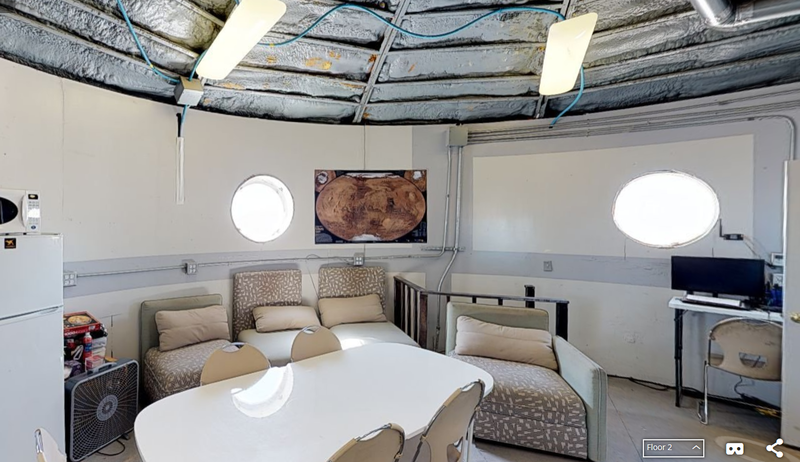 Crew 204 (Nix Olympica) is stepping towards future Mars settlement with following the footprint of analogue simulation organized by the Mars Desert Research Station (MDRS). The journey has never been easy! But it’s worth pursuing a simulation mission that teaches discipline with an interdisciplinary aspect. Yes, that’s what we’ve thought and found in MDRS. Well, let’s come to the actual journey that brought us to the destiny that we’ve always been dreaming of. Yes this day was well deserved after huge efforts to reach the destination. We invite you to join our journey and to get to know about our experiences. We really miss our crews as they couldn’t make it due to diplomatic complications, however after great efforts we four could make it out of eight! This was a really interesting journey. Like someone said, ‘One never gets the desired destination without having obstacles’. Myself, Sonal Baberwal traveled from India to France followed by San Diego, USA and an on-road journey towards Utah. Kunal traveled from Italy to New York to Salt Lake city Utah, where I met him and we left towards Grand Junction where we met Avishek who traveled from United Kingdom to Las Vegas and further Grand Junction. 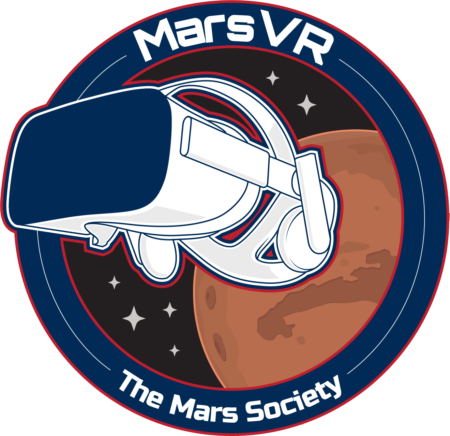 However, after confirmation, we all traveled from Grand Junction towards Mars Desert Research Station. Our crewmate Cosmos Patil had arrived today that made it more valuable. 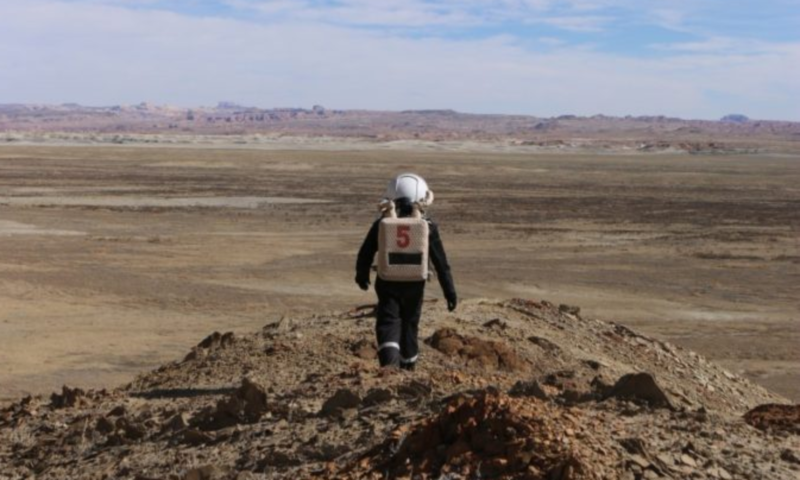 The biggest challenge was to receive the lost baggage that had valuable research things like the rover. After efforts of 6 days, the bag was received at the Hollow Mountain. The Crew had a very warm welcome by the mission support members Atalia and David and the Martian Dog Pub. What if we could take these lovely animals (dogs) with us to Mars? The day had been exciting as we had the training for the simulation. Note: Photos will be sent through separate email.